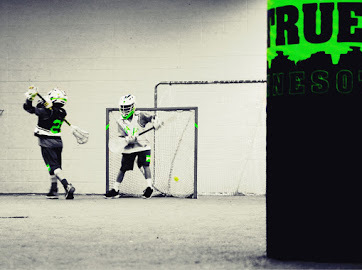 WLA is a non-profit, volunteer-based association offering the young people of the Wayzata School District in grades 1 through 12 an opportunity to learn the fundamentals of lacrosse in a safe, respectful and fun environment. COMPLETE PLAYER CLASS OVERVIEW: CLASSES ARE FOCUSED ON SKILL DEVELOPMENT. PLAYERS WILL LEARN PROPER TECHNIQUES AND MECHANICS REINFORCED THROUGH DRILLS . AT THE END OF EVERY CLASS, PLAYERS WILL COMPETE IN A GAME THAT EMPHASIZES THE SKILLS LEARNED! WHY: True classes cannot be compared to any other training offered in the state. Class curriculum's were designed by CO-Directors L.C. Moerschel and Dan Forsyth. Together they have over 25 years of coaching experience at all levels including an NCAA National Championship.